One fruit of this reflexion – very humble but concrete – has been the creation of a “garden of solidarity” in Taizé. 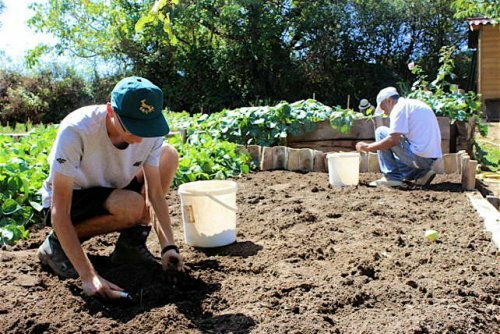 Young people, working with a brother, take turns, week after week, working in the garden. 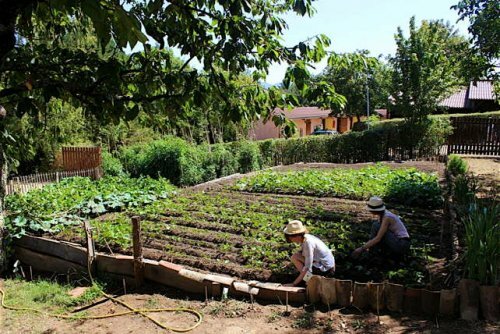 The vegetables which are harvested are given to local community associations, which distribute them in the towns and villages around Taizé.